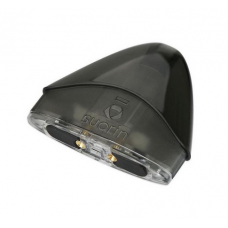 The newest of the Suorin Vape family, featuring small, curved body that fits perfectly in the hand. 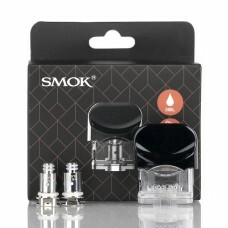 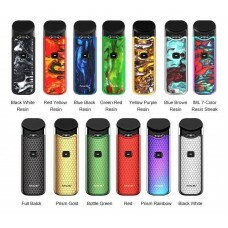 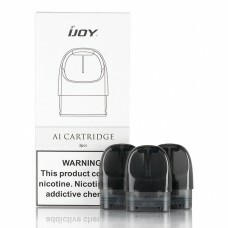 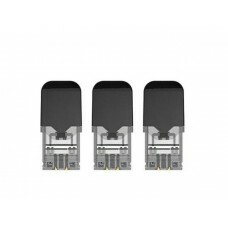 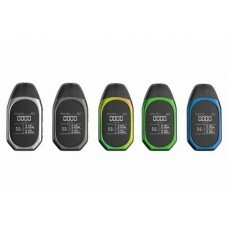 It carries the Suorin name as well as the revolutionary vaping style you've all come to know and love. 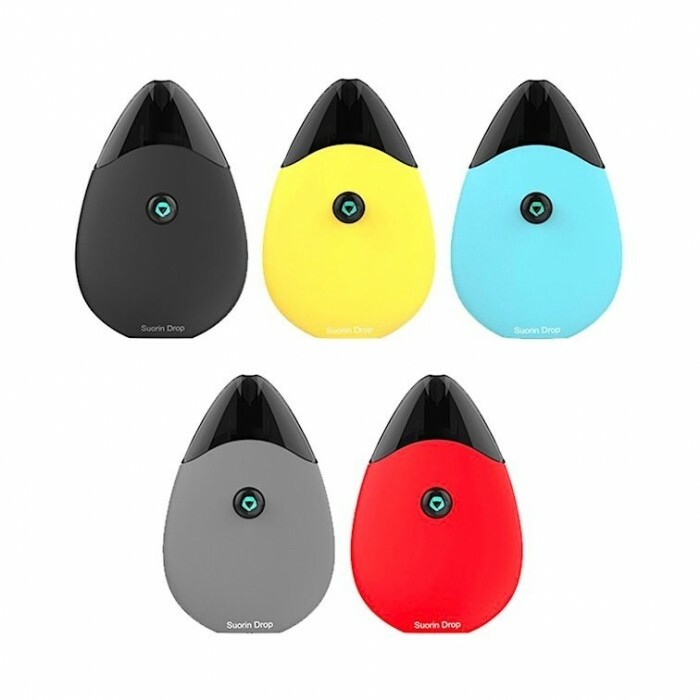 It comes in 6 vibrant and unique colors! 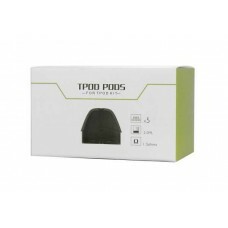 The best closed loop system to drop in its size. 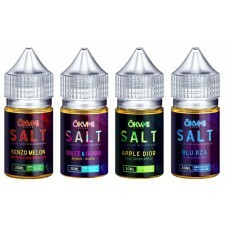 SALT NKD 100 - REALLY BERRY 30..
SALT NKD 100 - POLAR BREEZE 30..
SALT NKD 100 - LAVA FLOW 30mL ..
SALT NKD 100 - BRAIN FREEZE 30..
SALT NKD 100 - AMERICAN PATRIO..
OKAMI BRAND - SALT E-JUICE 30M..
MR SALT-E - GRAMZ 30ML..
SALT BAE 50 - FRESH PINEAPPLE ..
SALT BAE 50 - JUICY WATERMELON..
SALT BAE 50 - RED MANGO 30mL 2..
SALT BAE 50 - SWEET CARAMEL TO..
MR SALT-E - BLACKBERRY 30ML..
KEEP IT 100 SALTS - BLUE RAZZ ..
SOMETHING - FRUITY - 120mL by..
SOMETHING - SWEET - 120mL by ..
JAM MONSTER SALT - BLUEBERRY 3.. 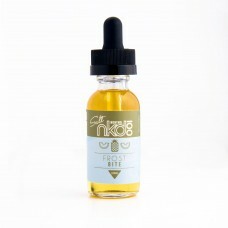 THE CUSTARD SHOPPE - BUTTERSCO..
MR SALT-E - STRAWBERRY FUNNEL ..
KEEP IT 100 SALTS - MANGO - 30..
Lost Vape Orion DNA Go Pod Sys..
IJOY AI POD REPLACEMENT CARTRI..
SMOK NORD REPLACEMENT POD CART..
Lost Vape Orion Q 17W Aio Pod ..